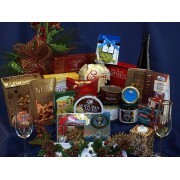 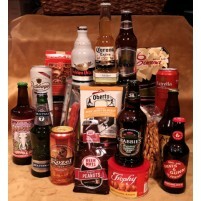 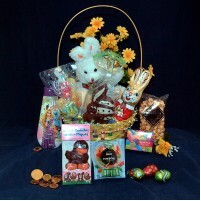 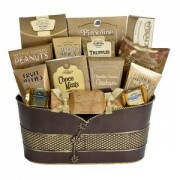 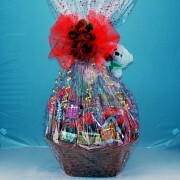 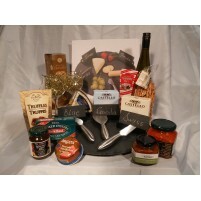 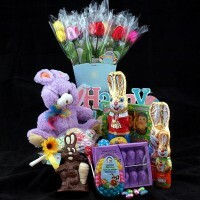 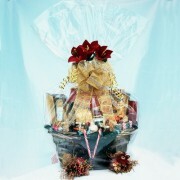 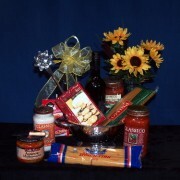 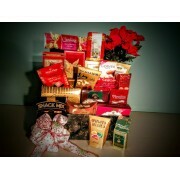 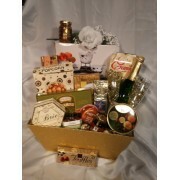 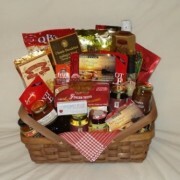 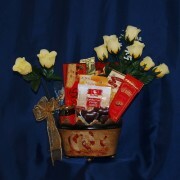 Mothers Day Gift Baskets can be made from a multitude of different items. 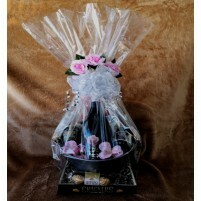 You know that beautiful lady.... 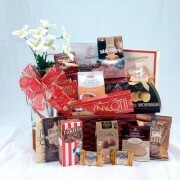 Your Mom loves best..... 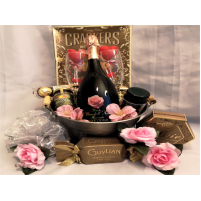 There are wine and cheese baskets, garden baskets, Spa Gift Baskets, Golf Gift baskets or Tea and Coffee Gift Baskets, anyone of which can be altered to make the perfect Gift Basket for your loving Mother on Mothers Day. 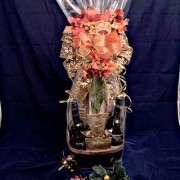 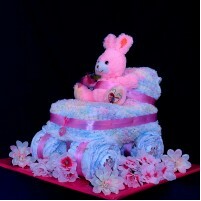 You can even ask for a bouquet of flowers, or her favorite patio or garden flowers to make her perfect gift basket. 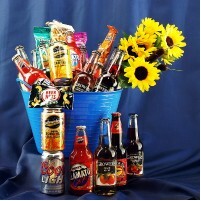 Customize your gift basket for that very Special Mom. 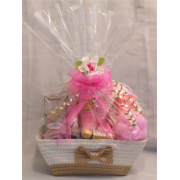 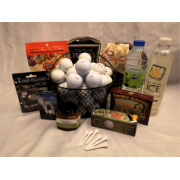 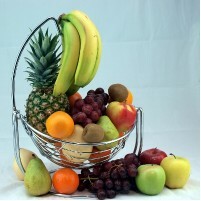 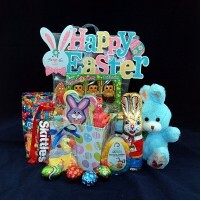 We will customize any gift basket to the needs of our valued customers, so will go shopping for your special items even if you do not see them on the web site. 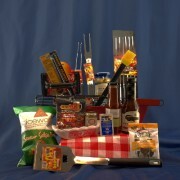 Delux BBQ gourmet gift basket, is made for family fun, filled with BBQ items for your very special B..
"I called Kelowna Baskets on very short notice, and spoke with Pat. 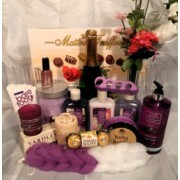 She was able to put together an amazing personalized basket for me, complete with "